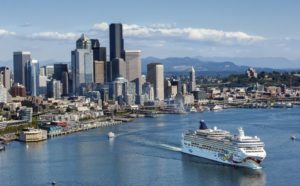 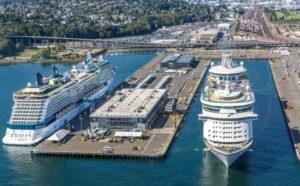 Seattle Cruise Ship Transfer Rates: We’ll Get You There Quickly! 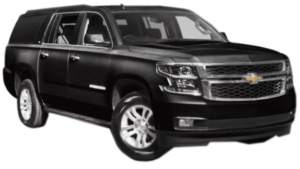 A &A Airport Limousine is your professional provider of ground transportation service. 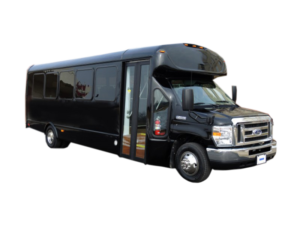 We specialize in providing on time transportation to and from the cruise ship terminals. 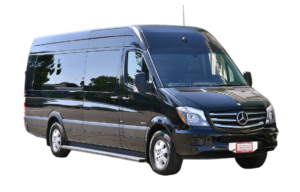 The rates below are for nonstop service only. 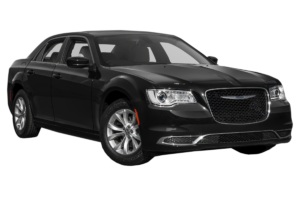 Please call us at 1-800-571-1008 for more info. 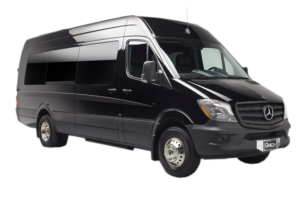 *Below prices includes drivers gratuity and airport fees.